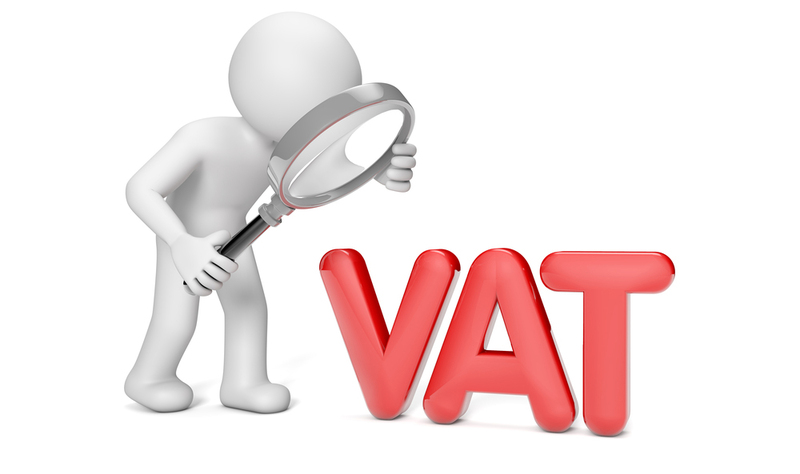 Can physical persons get VAT registered under the VAT Act? Years ago it was quite unpopular physical persons to be registered under the Value Added Tax Act (VAT Act), but a legal requirement for natural persons to get VAT registered under certain conditions does exist. This used to be so unpopular and many individuals who were subject to obligatory VAT registration did not do this which led to tax penalties. Under the VAT Act, any taxable entity is a subject to obligatory VAT registration upon certain condition or a voluntary one. I.e. the first step which should be made is to make sure whether the person, who is subject on an eventual VAT registration, is a taxable entity. According to the VAT Act, a taxable entity is any entity which performs independent economic activity, regardless of the purposes and results from the said activity. In other words, all natural and legal persons who perform business transactions, i.e. engage with business deals, are included. A “business” is a broad definition that covers almost all aspects of the economy (trade, manufacturing, professional services, transportation services, freight, construction, etc.). Activities, when performed under an employment contract or a management agreement, are excluded from the scope when defining if a person is a taxable entity. Consulting services: legal and lawyer services, accounting services, independent financial audit, technologists’ services, project management and more. Technical services: hardware and software maintenance, software programming services, etc. These activities are often performed under civil (consultancy) contracts. It must be noted that the purpose of the article is just to confirm that natural persons can also be VAT registered and the topic is generally reviewed in principle (without providing detail analysis of the exact registration requirements under the VAT Act). Each concrete practical case must be analyzed individually, so that it is confirmed if the individual is a taxable entity and what the conditions for eventual VAT registration include (for example, certain transactions are excluded from the turnover for compulsory VAT registration). This entry was posted in Taxes, VAT act and tagged article 100 from VAT act, article 3 from VAT act, article 96 from VAT act, business activities, business deals, business subject, civil contract, consultancy contract, physical person, taxable entity, VAT registration. Bookmark the permalink.